Hikvision DS-2CE56D0T-IRF HD 1080P IR Hybrid Turbo Turret Camera. 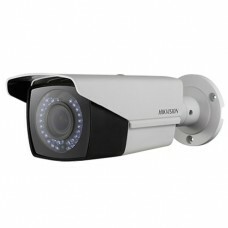 2-MP high-performance CMOS; Analog..
Hikvision DS-2CE16D0T-IRF Outdoor HD 1080P Infra-red Hybrid Turbo Bullet Camera. 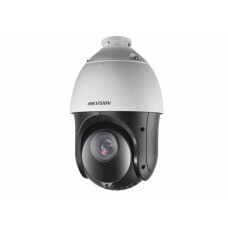 2-MP high performan..
Hikvision DS-2CE56D0T-IRMF HD 1080P Infra-red Hybrid Turbo Turret Camera. 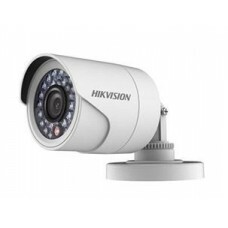 2-MP high-performance CMOS..
Hikvision DS-2CE16D0T-IT5F Outdoor HD 1080P Long Range EXIR Hybrid Turbo Bullet Camera. 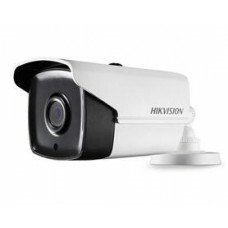 2-MP h..
Hikvision DS-2CE16D0T-VFIR3F Outdoor 2-MP / HD 1080P Vari-focal IR Turbo Bullet Camera. 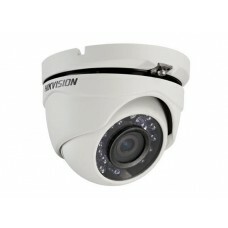 Day/Night sw..
Hikvision DS-2CE56C2T-VFIR3 (CVBS) HD 720P Vari-focal IR Turbo Dome Camera. 1.3-MP high-performance;..
Hikvision DS-2CE56D0T-VFIR3F HD 1080P Vari-focal IR Turbo Turret Camera. Day/Night switch; Smart IR;..
Hikvision DS-2CS54C8T-PH HD 720p WDR Covert / Turbo Pinhole Camera. 1-MP progressive sca..
Hikvision DS-2AE4225TI-D Outdoor 2-MP WDR Infra-red Turbo PTZ Camera. 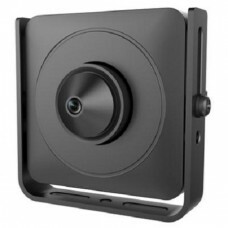 1/2.8" progressive scan C..